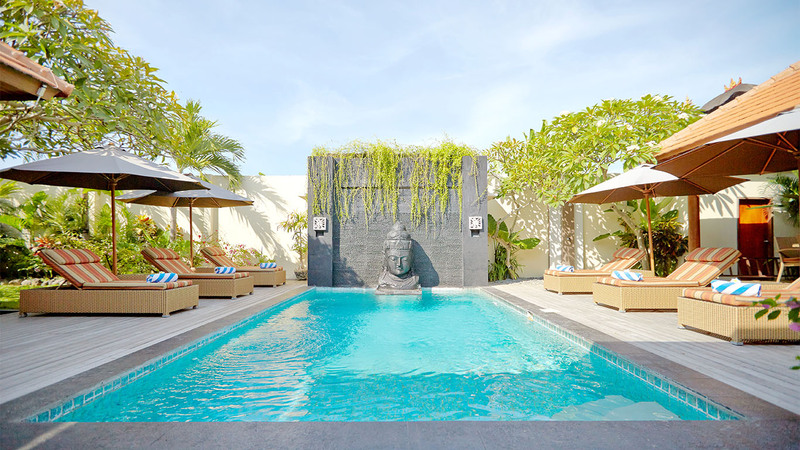 To ensure the complete relaxation of our guests, we at Villa Seriska provide a range of spa treatments, including; traditional Balinese massages; pedicures; manicures; facials and hair treatments, all delivered in the privacy of the villa. Our fully trained professionals are always available at the convenience of our guests. A warm Aroma-Therapy oil massage that reduces stress. Scalp and Neck massage treatment with cream. Body Treatments Lulur The traditional Javanese Scrub Treatment. A traditional body wrap passed down through many generations in Bali. A paste of spices including Cloves, Ginger and Turmeric Powder is applied to heat the body. A Manicure and Pedicure to restore the beauty of your nails. Treatment includes hand or foot massage, cuticle removal, shaping and polishing of the nails.